Together We Grow objective is to provide a quality program that enhances your child’s development by offering a fun learning curriculum filled with enjoyment and challenges which will encourage thinking, creative choices and endless opportunities for growth. Our goal is to facilitate and strengthen children’s confidence as they prepare for their transition to Kindergarten. 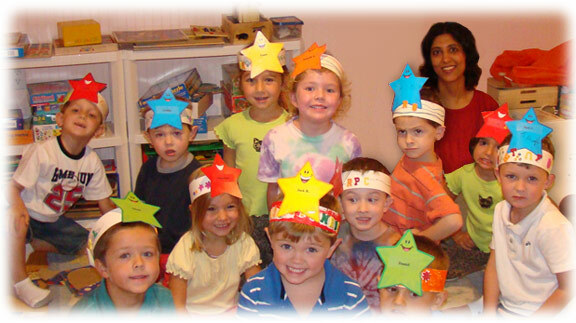 Our teachers are dedicated to creating an atmosphere of respect and companionship among the children. Teachers will assist each child with the tools essential for building a solid foundation of trust and understanding with the freedom of self-expression and encouragement to develop good self-esteem in a friendly and safe environment.